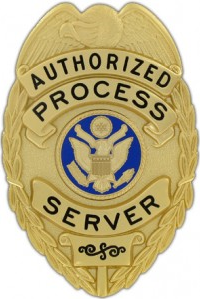 Process servers are the people who deliver important court documents on defendants or people named in a lawsuit. The laws that control this line of work vary by state. In Arizona, they can be found in the Rules of Civil Procedure, Rule 4, part of the Arizona Rules of Court drafted by the state Supreme Court. As with most states, Arizona sets limits on who can serve process legally, and how the procedure is to take place.